This article discusses the CAMP WALLET functionality available within the e-RegisterNow software. 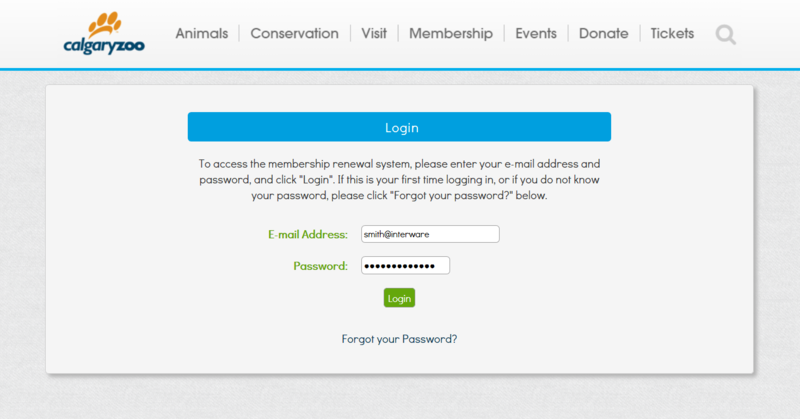 The portal-login approach is usually enabled when using the camp wallet feature. In summary, what’s unbelievable is that this electronic camp wallet feature dramatically reduces the VISA and MC transaction fees charged to the camp by the merchant card acquirers. These nasty bank fees occur when parents and/or campers switch between weeks or cancel various sessions during the summer. The churn, as we call it, creates an amazing amount of credit card fees payable to the banks unless the electronic camp wallet feature is enabled to absorb some of these fees. 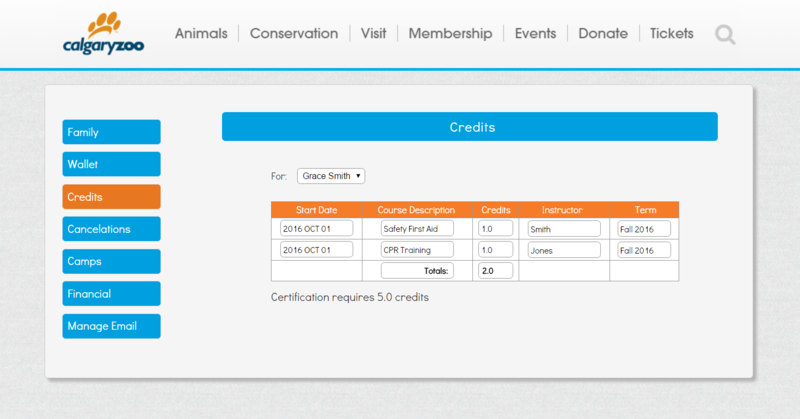 The e-RegisterNow online camp registration software includes the choice of having families register via a portal-login approach or via a simple form-based approach. 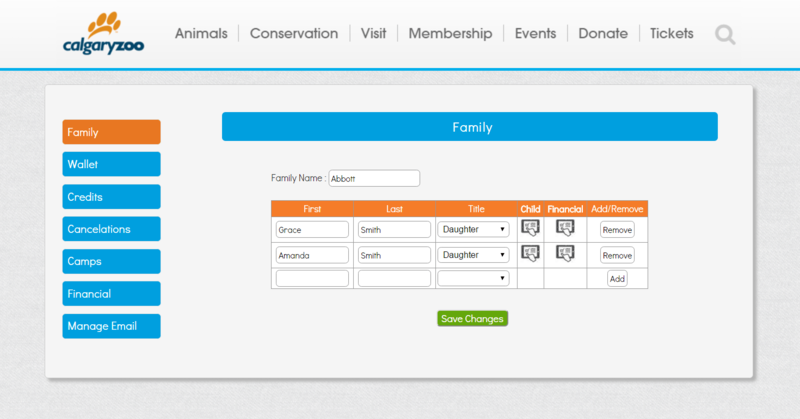 The former requires a family member to login first, while the latter simply presents a camp registration form template to be filled out. In either case, the electronic wallet may be used to save a lot of money! The idea is that when a camper changes weeks or cancels a registration, the resulting refund goes into an electronic wallet instead of being refunded back to VISA or MC. The CAMP WALLET is solely owned by the camp. The funds in the wallet show as a liability on the camp’s GL balance sheet. If the family wants the refund back on the credit card that made the original purchase, this can be done, but the default is to refund to the CAMP WALLET. Funds within the camp wallet can then be used at a later date to purchase another week or session. Here’s an example of how the CAMP WALLET would work at a hockey camp. Where MDR stands for the credit card merchant discount rate. 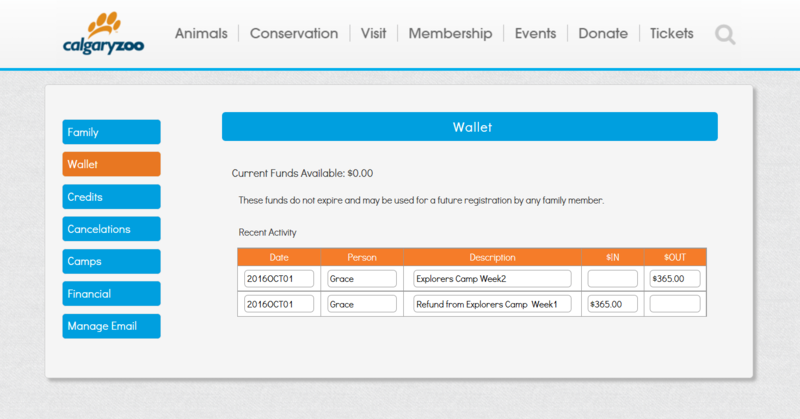 Upon a parent logging into the family portal, the CAMP WALLET funds would be available to any member of the family wishing to use them. The funds would not expire from year to year. The funds can be returned to the family’s credit card any time, if requested. The wallet funds are tied to an email address. Up to five email addresses may be defined to belong to the same family. Any wallet funds belonging to one of the five email addresses are available to be used by any other member of the family. Summary of the Possible Savings Realized by the CAMP WALLET. Recently, for a year, we ran the numbers on a medium sized day camp and discovered that this camp issued 1083 refunds totaling $132,000! a) The CAMP WALLET can save the camp on credit card fees. 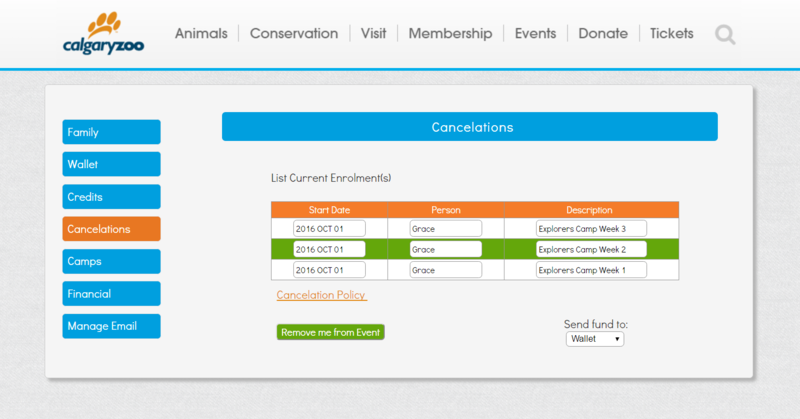 b) Makes it possible for families to change their programs without calling the camp. c) Saves typing in information previously submitted, with form pre-population. d) Keep records up-to-date, e.g. medical forms.